Walker Parke Rd and Ralph Parks East Rd. Some property owned by Gordon Tate, Enes Thomas, R.C. Thomas, Clifford Lanter, R.T. Parke, Alton Parke, Horace Parke, Bert Parke, and Harvey & Stella Parke. 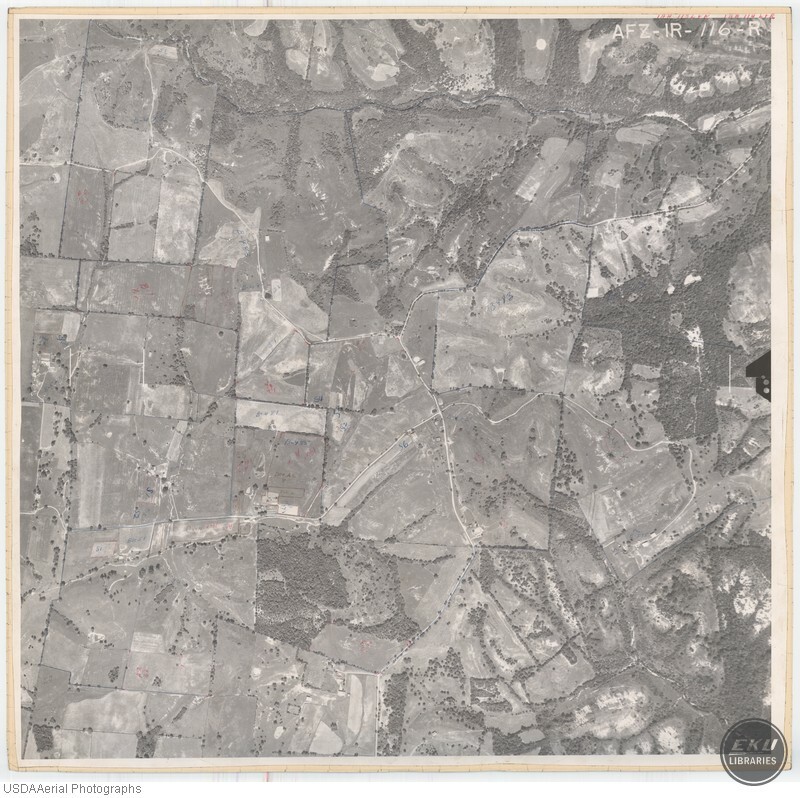 USDA, “Madison County, North of Union City,” Digital Collections, accessed April 19, 2019, https://digitalcollections.eku.edu/items/show/785.